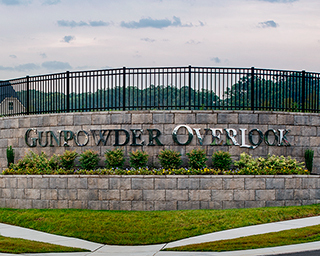 Belgard Commercial is part of Oldcastle APG, one of the largest concrete products manufacturers in North America. 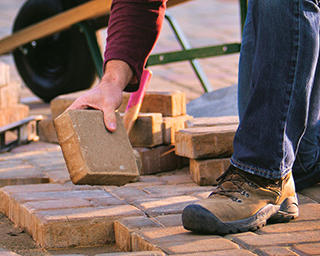 Belgard® Commercial is committed to partnering with the design community by helping you find solutions to meet, or even exceed, your client’s commercial hardscape needs and expectations. Maximize your professional skills with our architectural and engineering lunch and learn sessions. Commercial photography featuring Belgard’s commercial paving and retaining wall products and types of applications. The ultimate in commercial paving pattern versatility. Belgard Commercial is commited to partnering with the design community by helping you find solutions to meet or even exceed your client’s needs and expectations. 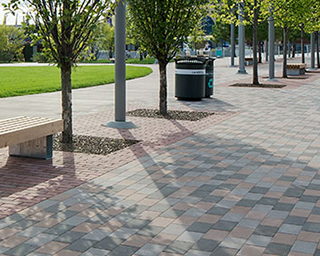 Learn about design solutions and benefits derived from using Belgard Commercial products. Complete courses online for CE credits.